Danny Byrne’s men claimed a vital victory when London City Royals visited George H Carnall on Thursday night. And they go in search of two more points against a team they have beaten home and away already this season. The Giants travel to Bristol for a Friday 7.30pm tip sat in ninth place in the standings, two points ahead of the Flyers who have played one game fewer. 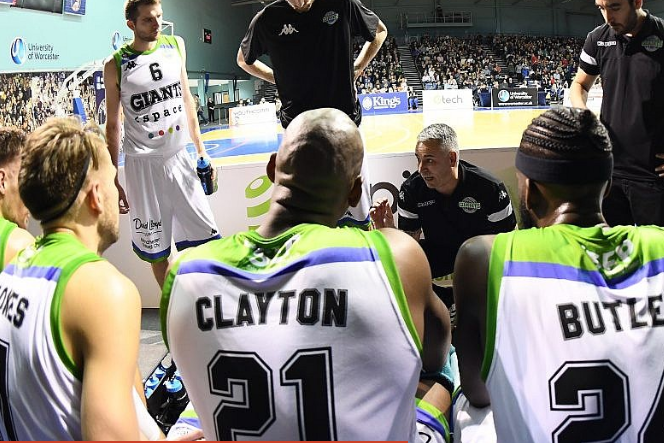 It’s a chance for the Giants to put some daylight between them and their opponents in the race for the top eight ahead of next week’s games against Sheffield Sharks (Wednesday, home) and Cheshire (away), who are on the same points as the Giants, on Friday. The game will be shown live on YouTube. Giants head coach Danny Byne: “We’re on the final straight and despite the win against the Royals being a welcome one, we need another at Bristol. “They are only a couple of points behind us so it’s vital that we win against them and Cheshire when we go there next week. 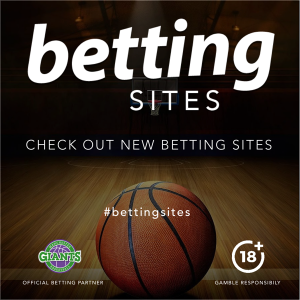 The game will be shown live on YouTube, Livebasketball.tv and through various partners, including bet365.